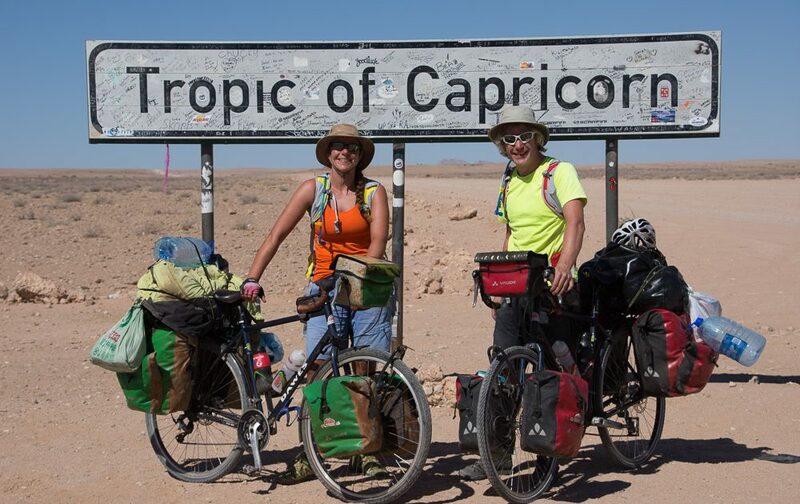 On Sunday 12th July 2015, Emily and James began their 12-month 19,000km unsupported expedition to travel from London to Cape Town by bike. 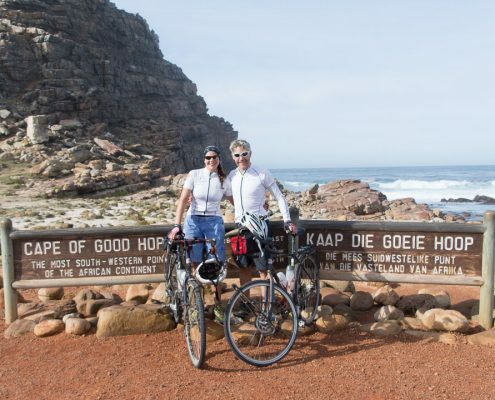 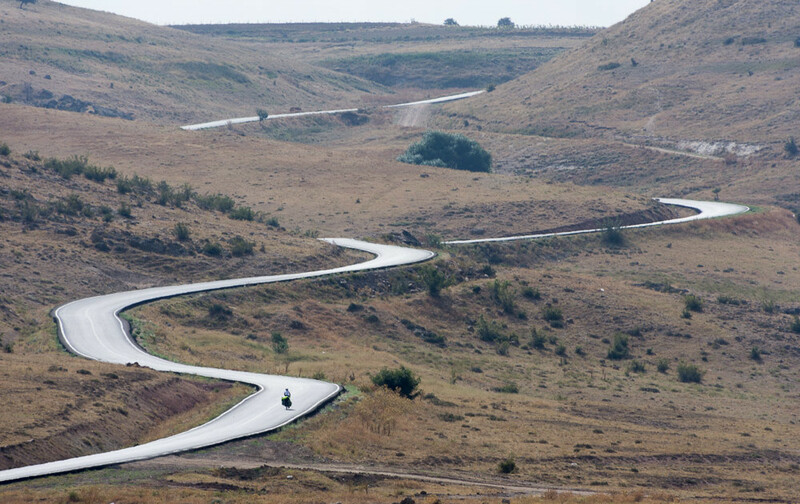 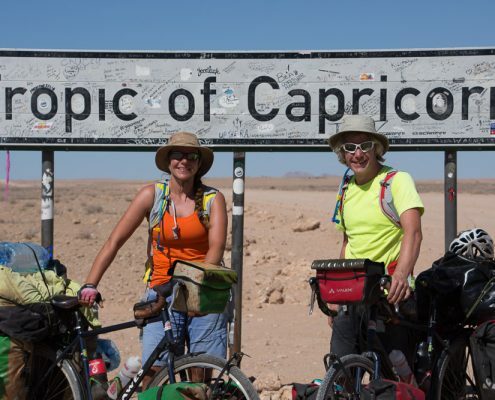 With their cycle from London to Cape Town, they aimed to raise significant funds for World Bicycle Relief – a charity that uses the power of bicycles to transform the lives of individuals and communities across Africa. 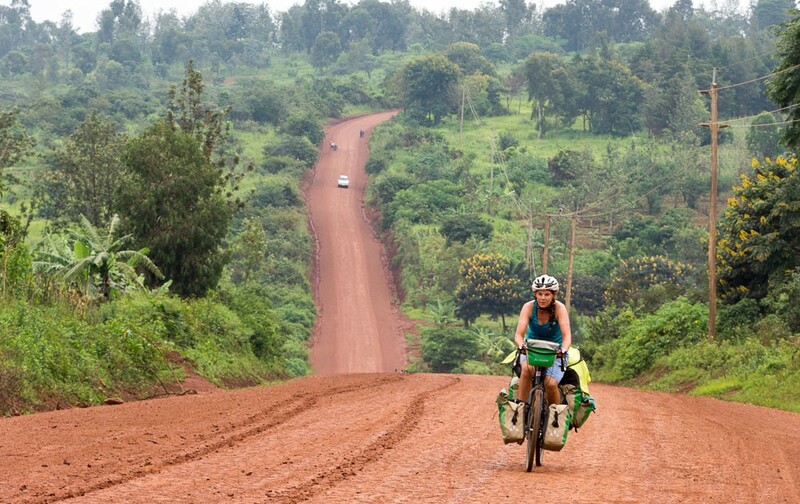 Every penny raised by cycling Africa will go to support World Bicycle Relief’s education programme, which gives locally-assembled, durable bikes to school children in rural Kenya, Zambia and South Africa – connecting them with education and economic opportunity. 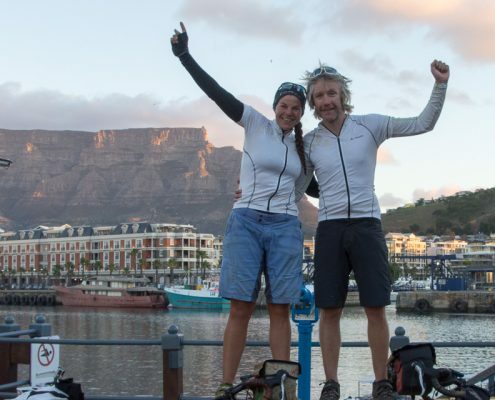 After 238 days (10 months, 23 days) on the road, Emily and James arrived in Cape Town and, to date, have raised over £26,000 for World Bicycle Relief. 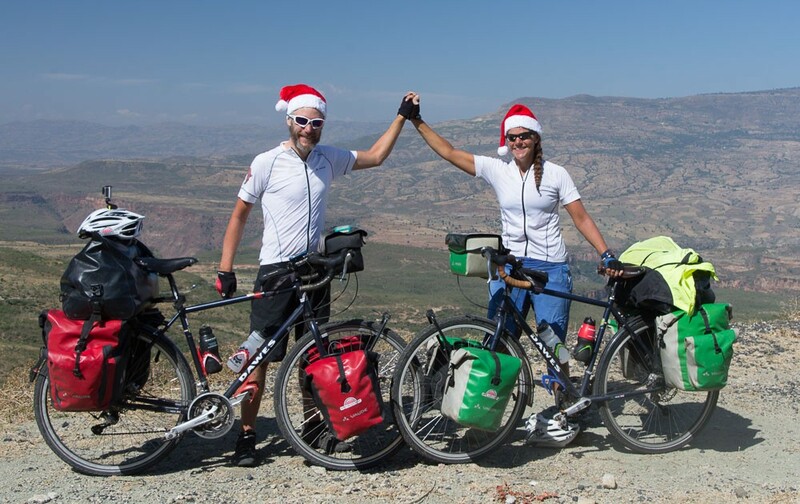 They’re still fundraising! 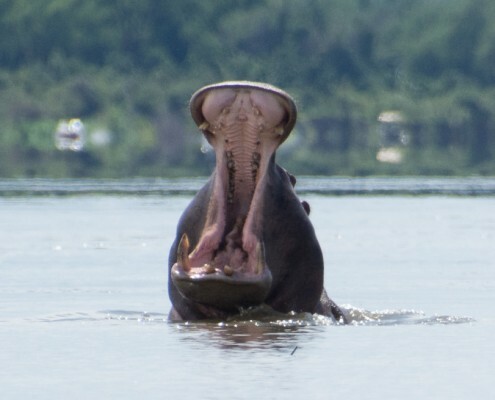 Zambia, Zimbabwe, Zebras and a hippo attack on the mighty Zambezi! 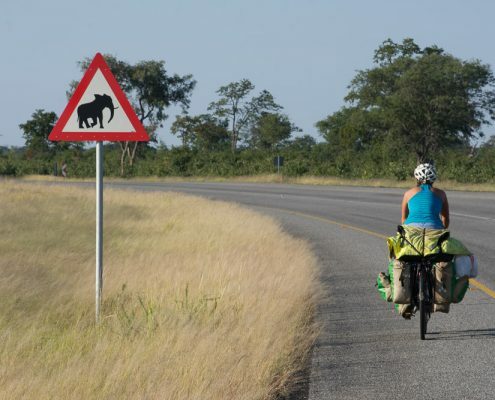 https://www.london2capetown.org/wp-content/uploads/2016/04/Zambia-and-Zimbabwe-3788.jpg 655 1000 Emily Conrad-Pickles https://london2capetown.org/wp-content/uploads/2015/02/London-2-Cape-Town-Logo-joint.jpg Emily Conrad-Pickles2016-04-11 19:30:402018-06-20 08:25:37Zambia, Zimbabwe, Zebras and a hippo attack on the mighty Zambezi! 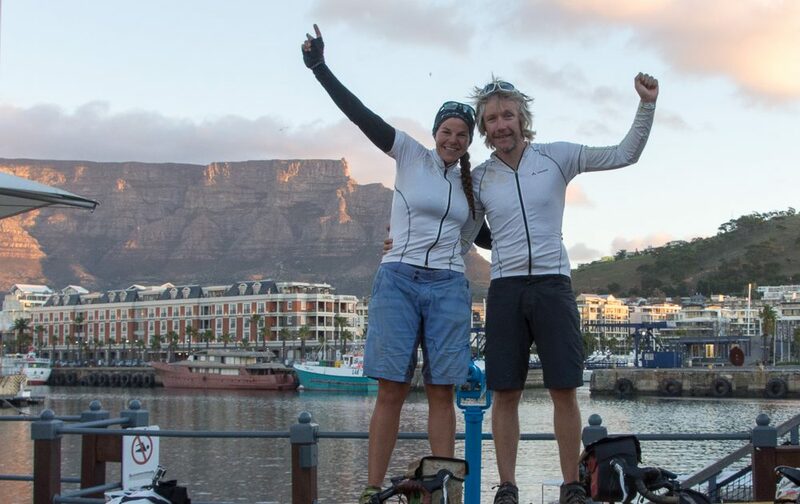 Emily Conrad-Pickles and James Davis set off on 12th July to cycle from London to Cape Town to raise funds for World Bicycle Relief. 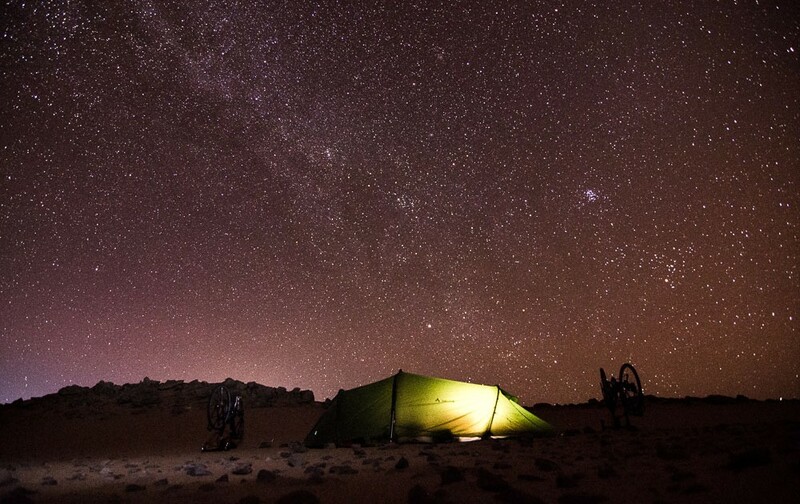 “Dreaming the biggest dream you can imagine and putting a plan into place to make it happen is nothing short of extraordinary. 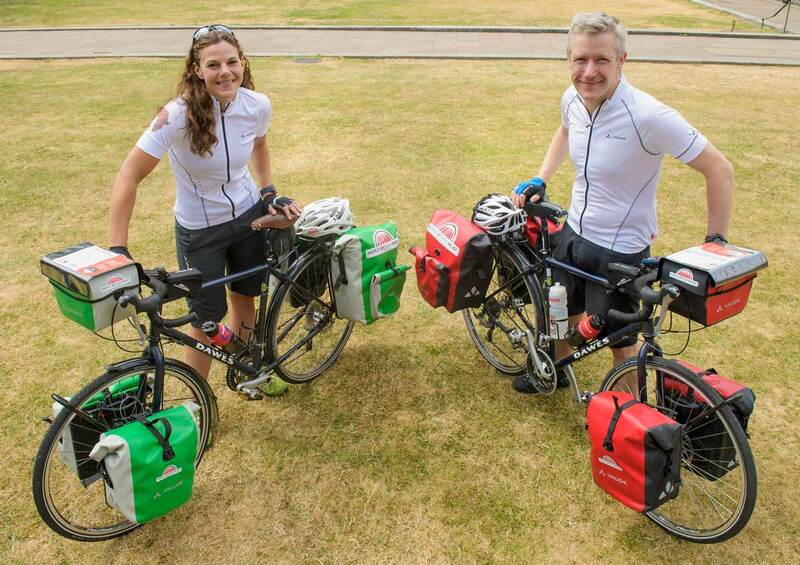 I wish Emily and James the best of luck on their amazing journey”.